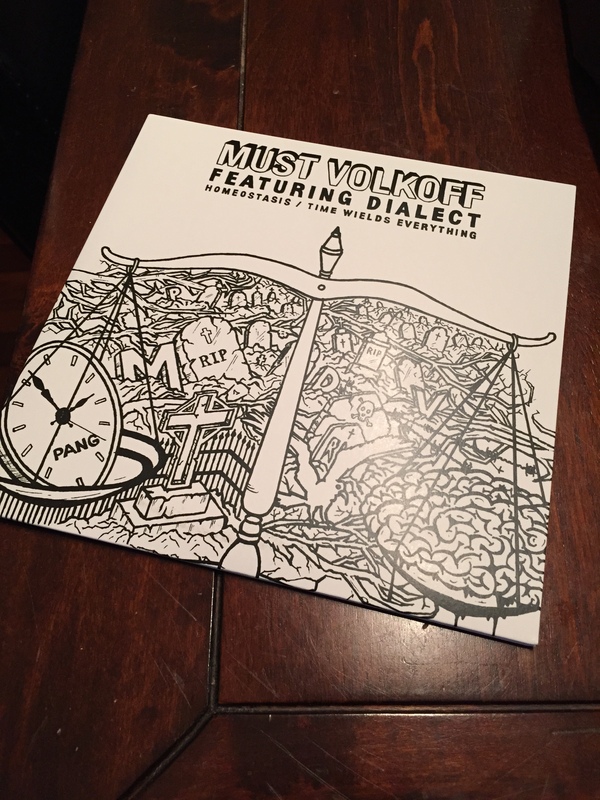 Two of the most humble, productive and original artists out of this country coming together for last years, Must Volkoff – White Russian album. Crackin’ swing on the drums, smoked out open keys and samples. I think this might have only come out with a deluxe pack for the album? Absolute cracker. Cheers for hook up Musty, appreciate that. Posted on December 5, 2014, in 45 FRIDAY and tagged 7" Vinyl, Australian Wax, D&D, Dialect, Hip-Hop 45s, Homeostasis, Must Volkoff, Pang Productions, White Russian. Bookmark the permalink. Leave a comment.